LYNN POLAND “POPPY FIELD” Framed Hand Signed Giclee – READY TO HANG! This is a hand signed limited edition Giclee from the famed UK artist Lynn Poland. This giclee is titled Poppy Field (2003). This is a hand signed limited edition Giclee from the famed UK artist Lynn Poland. 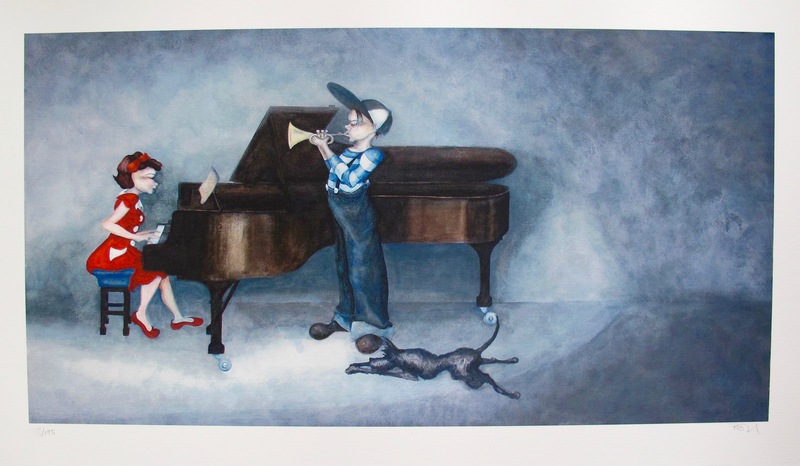 This giclee is titled PIANO RAG (2005). This is a hand signed limited edition Giclee from the famed UK artist Lynn Poland. 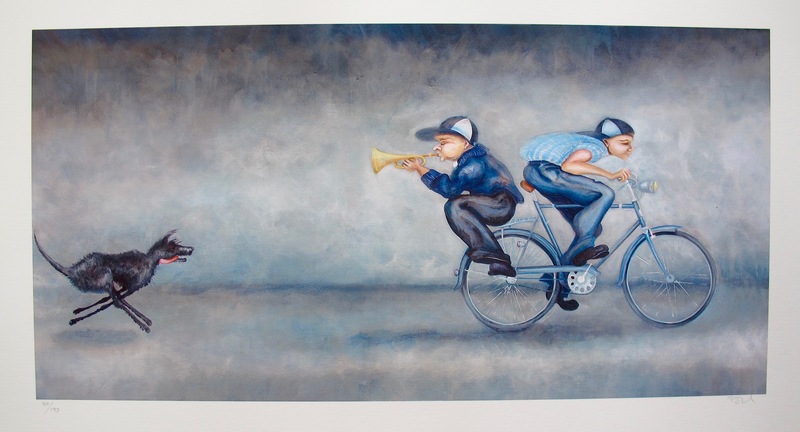 This giclee is titled SPARKY GIVES CHASE (2005).